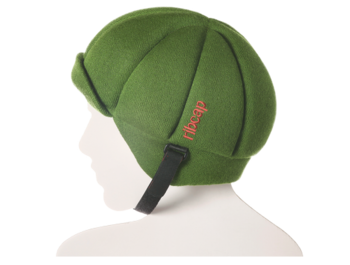 Ribcap has invented a unique cap with protective features for light sports and leisure - such as riding on an electric pole. 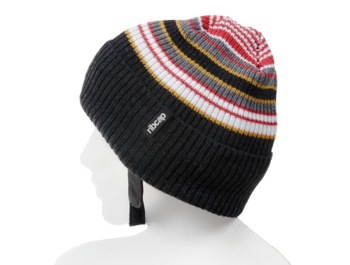 It is actually such a summer hat or winter hat, made of special material made for Ribcap in Switzerland. 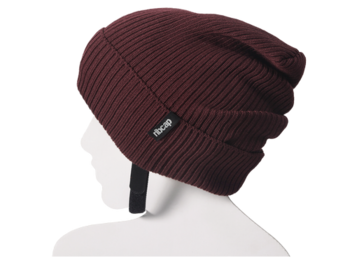 Ribcap protects you from scratches, scratches and sweatlessly sweat. Unlike a classic biker helmet, it does not have a solid shell, so it's soft and can be folded comfortably into your pocket. That's why Ribcap is suitable for cycling, paragliding or even U-ramps - just where there is no danger of falling on sharp objects.